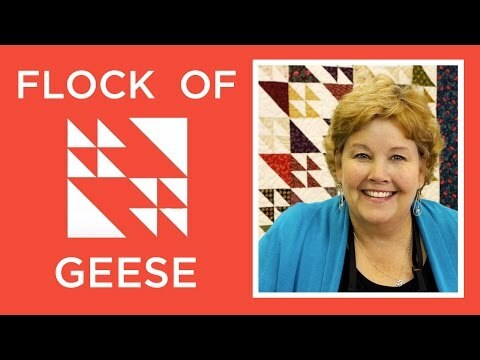 Digital Download - Flock of Geese Quilt Pattern by Missouri Star - Missouri Star Quilt Co. - Missouri Star Quilt Co.
Here’s a Flock of Geese that won’t be migrating! They are staying right where they’re at and will be keeping you warm and toasty during the cold winter nights ahead. Finished size: 74" x 84.5"